Women face a growing opioid crisis and children are suffering. Heroin deaths among women increased at more than twice the rate than among men. Opioid use among women giving birth has almost quadrupled in a decade, while the incidence of neonatal drug withdrawal syndrome (NAS) grew almost 5 fold in the same period. And, Child Welfare systems are deluged with children entering foster care. 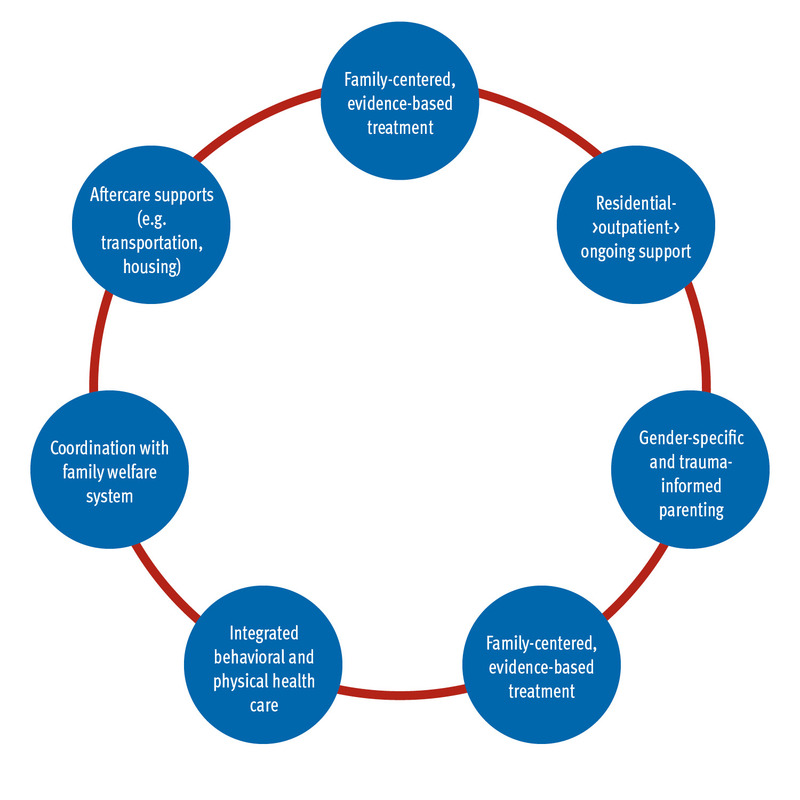 An effective mother and child recovery model. When mothers and children receive residential treatment together, the maternal bond is maintained, children thrive, and mothers are motivated to achieve long-term recovery. This approach is also working for fathers raising children. The investment saves money by reducing neonatal intensive care days, reducing costs of drug overdoses and eliminating the expense of more children in the child welfare system. The demand for residential treatment for parents with their children is expanding quickly. 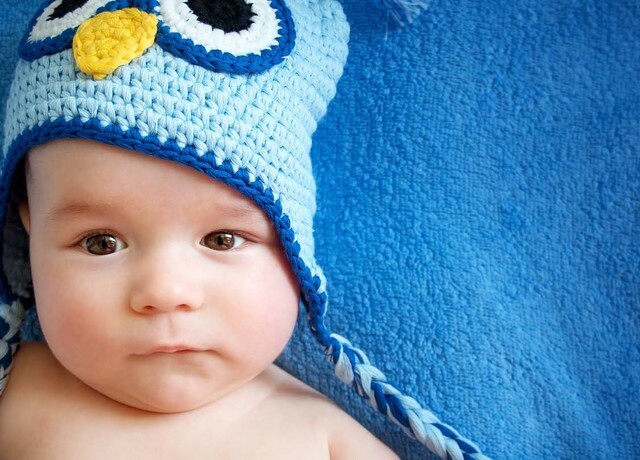 However, the number of licensed facilities for parents with children is growing slowly. This challenge is compounded by the lack of information about these facilities. With the support of the Annie. 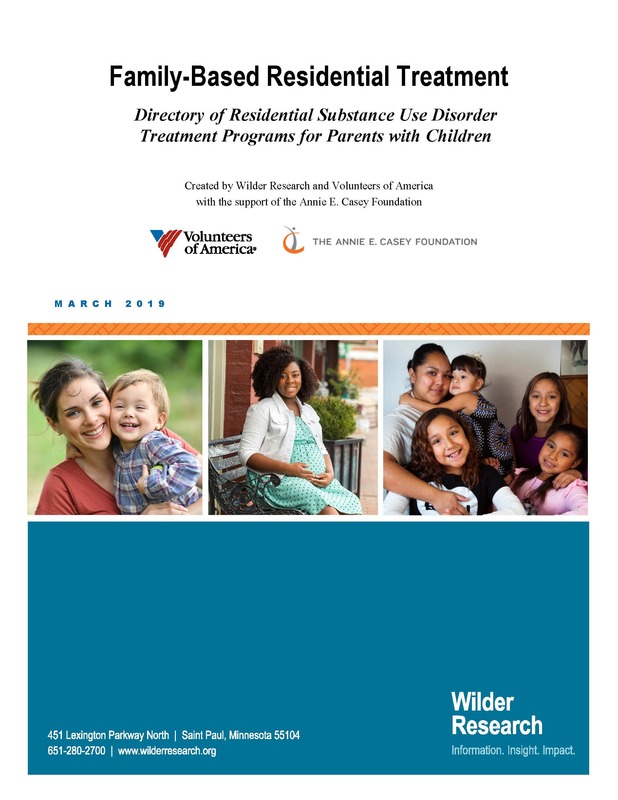 E. Casey Foundation, Volunteers of America and Wilder Research produced the national directory of family-based residential treatment programs that is available here for free download. Our residential recovery centers help children and mothers reach their full potential. Centers are located in: Georgia, Indiana, Kentucky, South Dakota, Texas, and Wyoming.